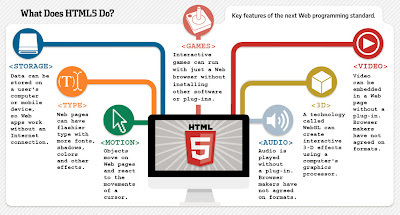 Front End Junkie: What Does HTML5 do? 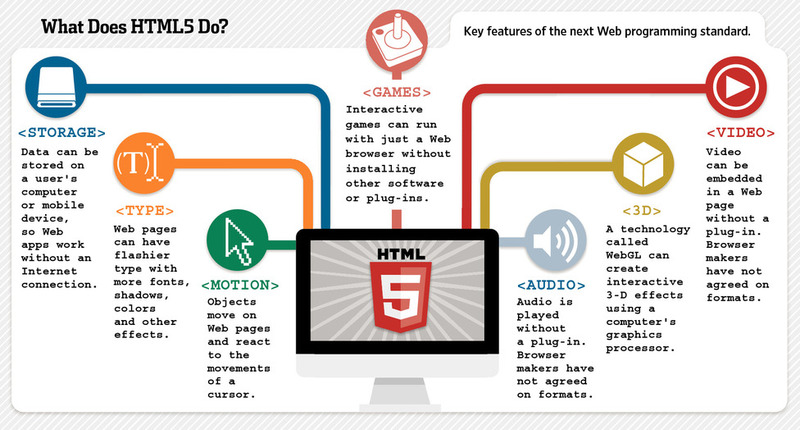 I came across this HTML5 poster on the Wall Street Journal website. 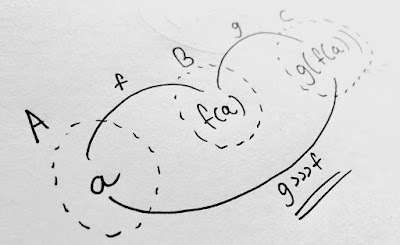 I like how simple and informative it is. Check it out.